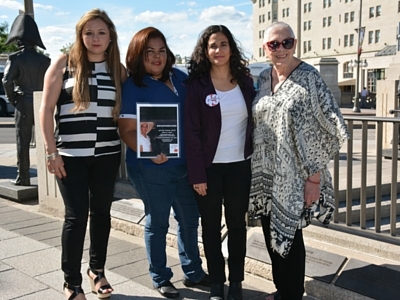 Four courageous defensoras from Mexico traveled to Ottawa in the lead-up to the Three Amigos Summit on June 29 to urge President Obama, Prime Minister Trudeau and President Peña Nieto to address the urgent humanitarian crisis in Mexico. Nobel Women's Initiative and Amnesty International Canada co-hosted the women from June 21 - 24. While in Ottawa the women spoke to officials, members of the government, the public and the media about how sexual torture, forced disappearances and the abuse of migrant rights are on the rise in Mexico. 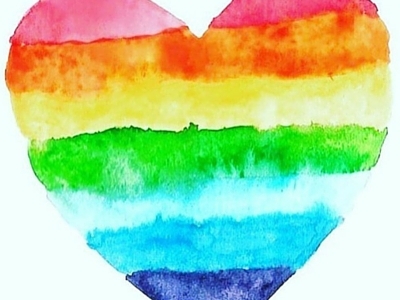 On June 16 Nobel laureate Mairead Maguire released a statement on behalf of Peace People expressing sympathy and solidarity with the friends and family of the victims of the June 12th massacre at Pulse nightclub in Orlando, Florida. In the statement, Maguire honours the lives of those killed and highlights the importance of building peaceful ways to live together. 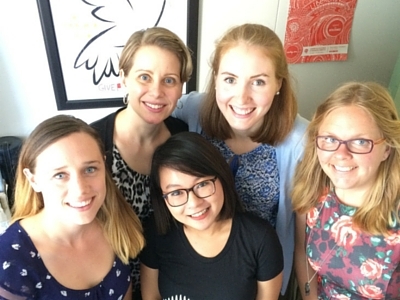 In the month of June we were delighted to welcome our new Finance and Operations Coordinator Lina Kastner and a fantastic team of summer interns—Emma, Daniela, Helen and Kirsten. From online media to the Sister-to-Sister Mentorship Program and advocacy, each new team member brings incredible energy and experience to our team. 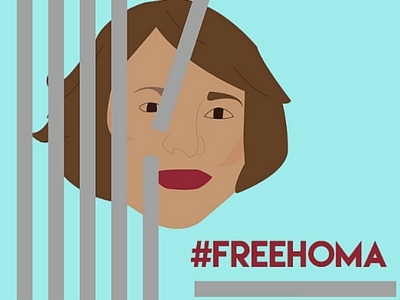 Call on Iran to #FreeHoma! 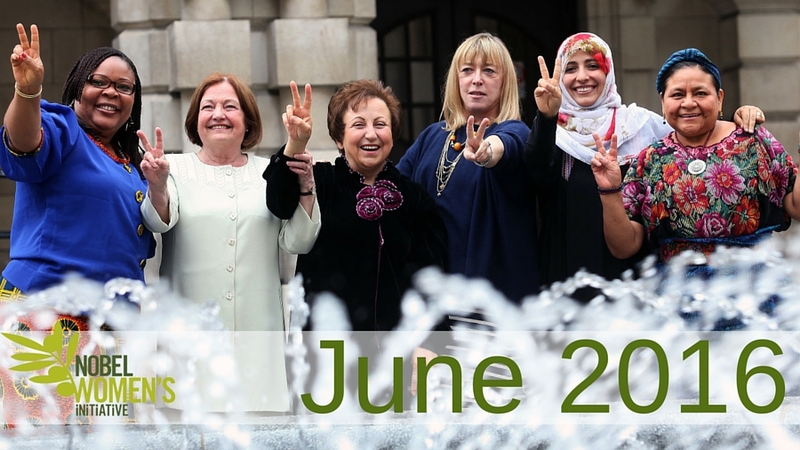 On June 6 Iranian authorities arrested Canadian university professor Dr. Homa Hoodfar. They are holding her in Tehran’s Evin prison but have not formally charged Dr. Hoodfar with any crime. 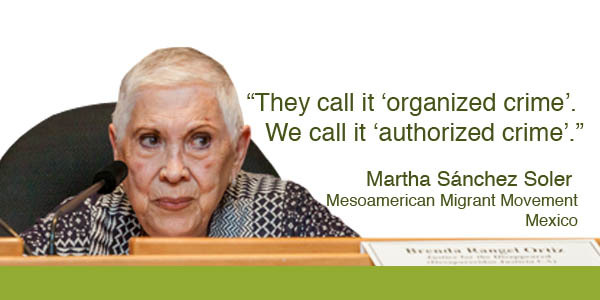 Iranian authorities have also not allowed her to speak with her family or lawyer. Dr. Hoodfar, who teaches at Concordia University in Montreal, was in Iran conducting research on women’s role in public life. Take action, and call for her immediate release!